The original break back traps. Widely used and preferred by many pest control technicians. 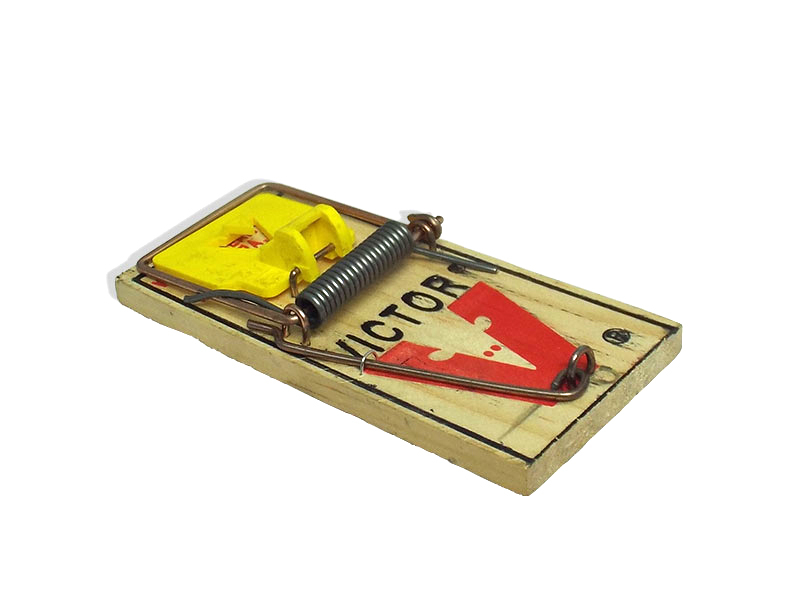 Heavy duty spring for large rats ensuring clean kill.